Heading back to school again? Ready to buy school supplies? Ready to purchase MS Office 365 for educational use? Well, remove it from the purchase list as there are chances for you to get the entire Microsoft Office 365 student package from NSW IT SUPPORT. Microsoft is giving away free Ms Office Package to the students and faculty, so any qualified faculty or student can get it from the Microsoft itself or from an authorized partner of Microsoft. Office 365 Education plan gives an access to PowerPoint, Excel and Word with the ability to collaborate with real-time using programs. 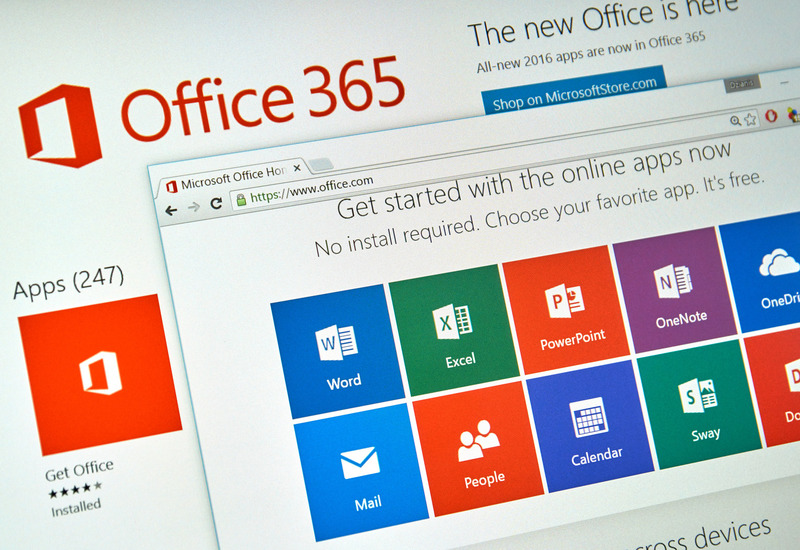 Each student can install the Office 365 program up to five devices (Android, Mac, iPad and Windows). Ms Office 365, Education Plan is an important Office application which acts as an innovative teaching tool for both teacher and student. The entire office 365 package transmits education material quickly and tutors about its usability in simple methods. What is Office 365 Education Plan? It is a collection of service which allows you to collaborate and exchange your school work. It is only available for students and teachers who are actively involved in academics. The collection of service includes One Note, Excel, PowerPoint and Word with unlimited cloud storage, SharePoint and Yammer. Organize: Sum up all your class study material in One Note, which in fact is your digital notebook. Innovative Engagement: Sparks student’s creativity, create interactive lessons with the use of office tools like PowerPoint and Word. Collaborative Learning: Collaborate and share your creation with real-time PowerPoint, Excel, Word and OneNote. Expand your horizon: Expand your learning and knowledge via collaborative space and private notebooks. How to check whether your institution is within the program or not? Visit Office Education 365 website. Enter your school e-mail address. Only, if you are eligible for the program Microsoft will send you an e-mail with sign up instructions. If you are not eligible Microsoft will send you a message letting you know about the unavailability. How to install Ms Office 365 Education plan in Mobile Phone? Search for Microsoft Office for mobile. After the completion of installation process, open it. Feed in the given university student e-mail address and type in the given student password. Can you still use Microsoft Office 365 Education Plan after you graduate from the university? Every graduate student will be given 30 days to access the plan from the date of your graduation. After that, the software will not be accessible including OneDrive Folder. Be a part-time or a full-time active learning student in a qualified university, school or college. Must have an email address issued by the school, university or college. Must be of a legal age to sign up individually for an online offer. Must have an internet access. If your educational institution has not taken Office 365 license and is willing to take it, then for the quick and instant support you can contact NSW IT SUPPORT. We are the authorized and certified Silver partner of Microsoft, therefore we undertake full responsibility of providing best service with additional tutorial programs regarding its application to the teachers and faculty members.